Its no-nonsense approach, clear examples, and succinct text make this an invaluable book. Psychologists James Manning and Nicola Ridgeway outline the most effective ways to deal with panic in their easy-to-read, helpful book, A Journey with Panic. The worksheets give sufferers a place to document how they deal with the panic and anxiety responses they are experiencing. Charts and checklists throughout the book allow for personal reflection and personalization. Having these resources in one place alongside useful information about coping skills makes this an effective manual for those experiencing panic attacks. The prose and style of the book are straightforward, understandable, and easy to navigate; locating individualized information is simple. While other works of psychology can get bogged down in their own terminology, Manning and Ridgeway use knowledge gathered from treating their own patients to craft a clear compendium of information. The book’s follow-up charts and checklists facilitate putting information into immediate use. These resources are very accessible, and each is fully explained. There are helpful sample cases provided before blank charts, making them even easier to put to use. In one such sample case, a dialogue between a client suffering from excessive worry (rumination) and the CBT therapist is related; the sample session is effectively used to clarify the message of self-care and regulation. The examples convey potential real-life situations that may be useful to look back on as patients move toward managing their own issues. While psychologists might offer similar worksheets separately in therapy sessions, gathering this collection makes accessing them much easier, and removes possible fear and anxiety about not having quick access to vital information. This in and of itself can lessen a patient’s anxiety. Summaries are offered at the end of each chapter. They are sometimes challenging to find, especially when they appear after pertinent charts, but they do an excellent job clarifying the information presented in each chapter. Along with the book’s index, the summaries help to maintain focus throughout. 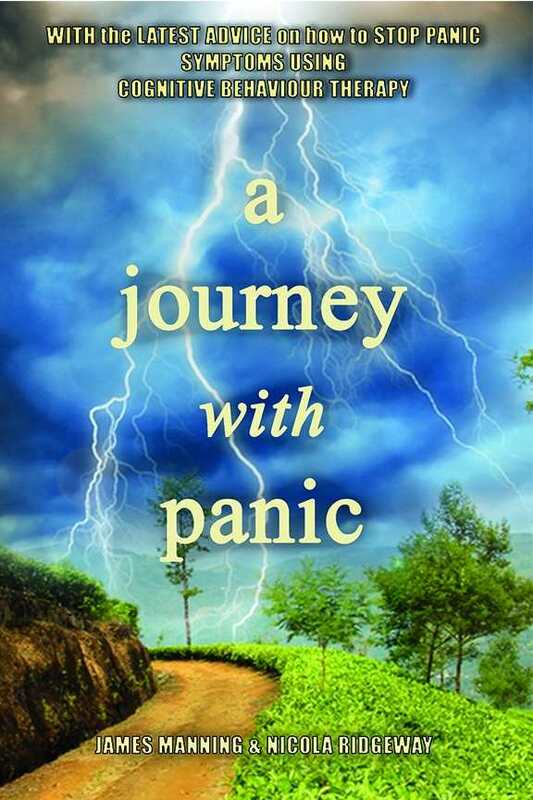 When used in conjunction with therapy, A Journey with Panic will prove invaluable because of its no-nonsense approach, clear examples, and succinct text.